HomeReviewsAAS Epicycles Review: New Crystal Clear Sounds For Chromaphone 2! It’s no secret that the AAS Chromaphone Synthesizer is one of my favorite virtual instruments. 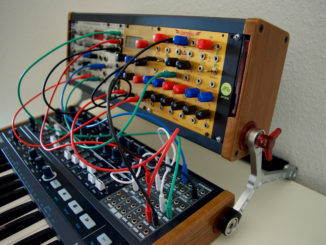 The biggest advantage of this percussive Synthesizer is the high-end engine, which is not based on samples but on innovative physical modeling synthesis. 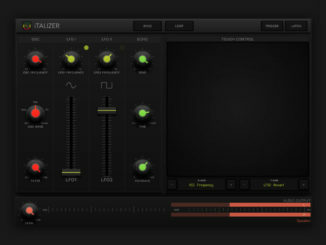 This allows users to create very diverse and natural percussive sounds. 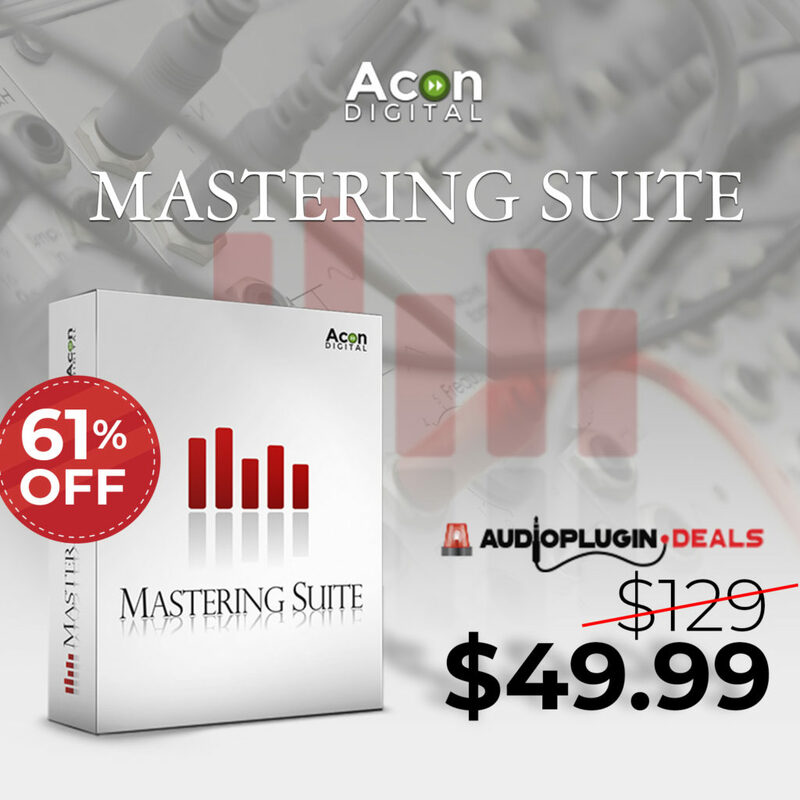 So it’s not wondering that it’s always exciting when AAS brings a new sound library for this unique Synthesizer plugin on the market. 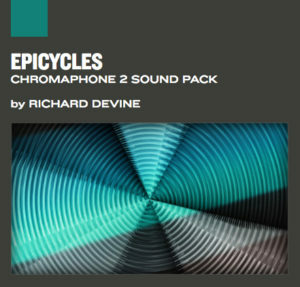 One of the latest sound libraries for the Chromaphone Synthesizer is Epicycles, a library designed by Richard Devine. As you can already observe in the list, Richard Devine focused when developing this library on percussive sounds. 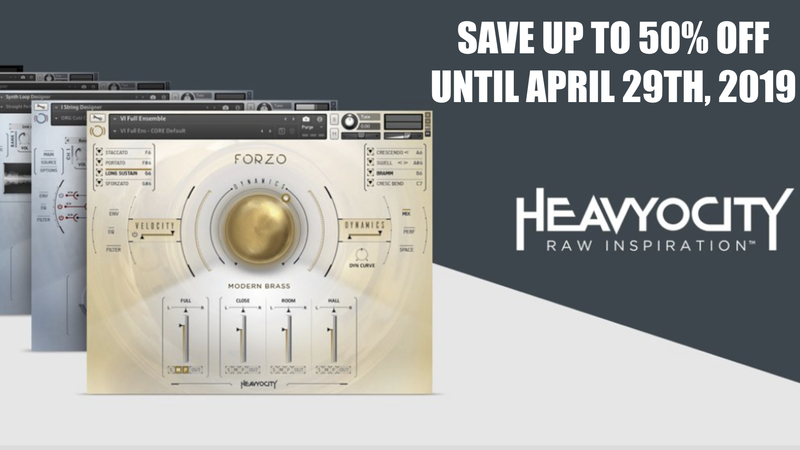 Some soundscapes, strings or pads can also be found here. The library can be easily installed on the computer using the included installer in Chromaphone 2 or the AAS Player. The video review gives you a good and extensive overview of what’s in the library and how the presets sound. One can say that Richard Devine did a very good job here and designed excellent new sounds for Chromaphone 2 Synthesizer. 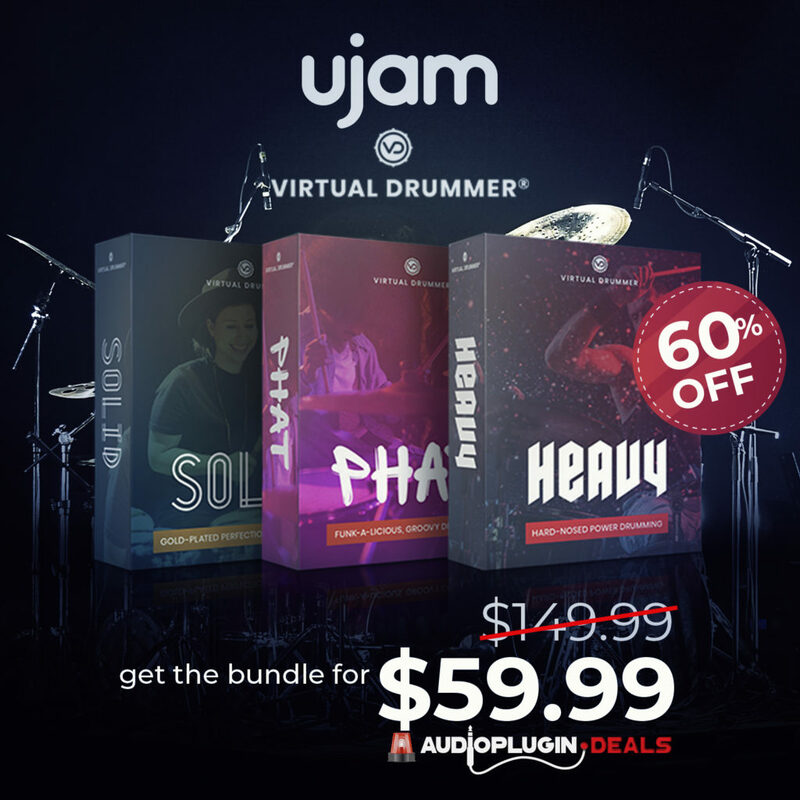 There are very nice atmospheric and textured percussive sounds in this collection which are mainly carried by the included delay and reverb. He has also designed very nice sounds with the help of the Arpeggiator that invites you to dream quickly. Some of the presets based on soundscapes or textures even have a granular similar touch which makes the whole thing very exciting. Rather natural and real-sounding sounds can be found especially in the percussive section. Nice are also the effect presets that have a sound character as if they had been recorded in the environment, seem like field recordings. Epicycles is certainly not the perfect library for EDM producers but more for musicians who want to compose ambient music with a lot of atmospheric textures. Also, the sounds fit nicely into the production of move music. In overall, AAS can be congratulated for the release of an excellent sound library for the Chromaphone 2 & AAS Player. 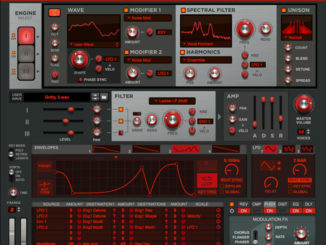 Richard Devine has developed a very exciting product here which shows the potential of this innovative Synthesizer. This library also shows well that these add-ons are more than just simple presets collections but also a good way to show users which sounds are possible with this physical modelling engine. If you are an Chromaphone 2 Synthesizer user than don’t miss this amazing library. 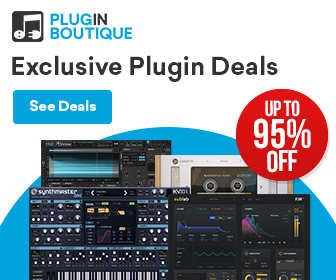 For a limited time, you can save 50% OFF on the Chromaphone 2 Synthesizer and all sound libraries.